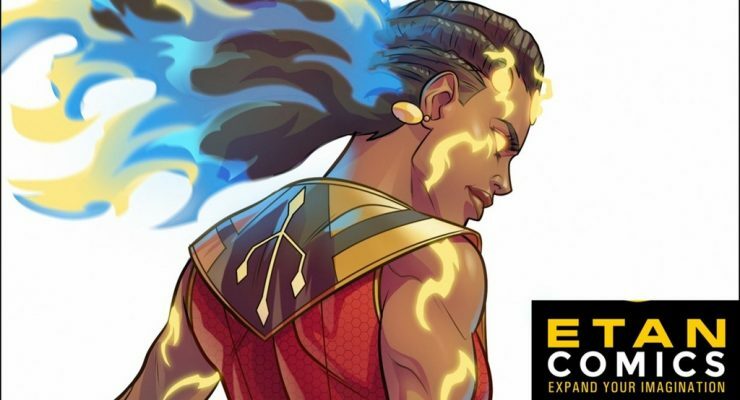 HAWI introduces comics’ first female Ethiopian superhero. 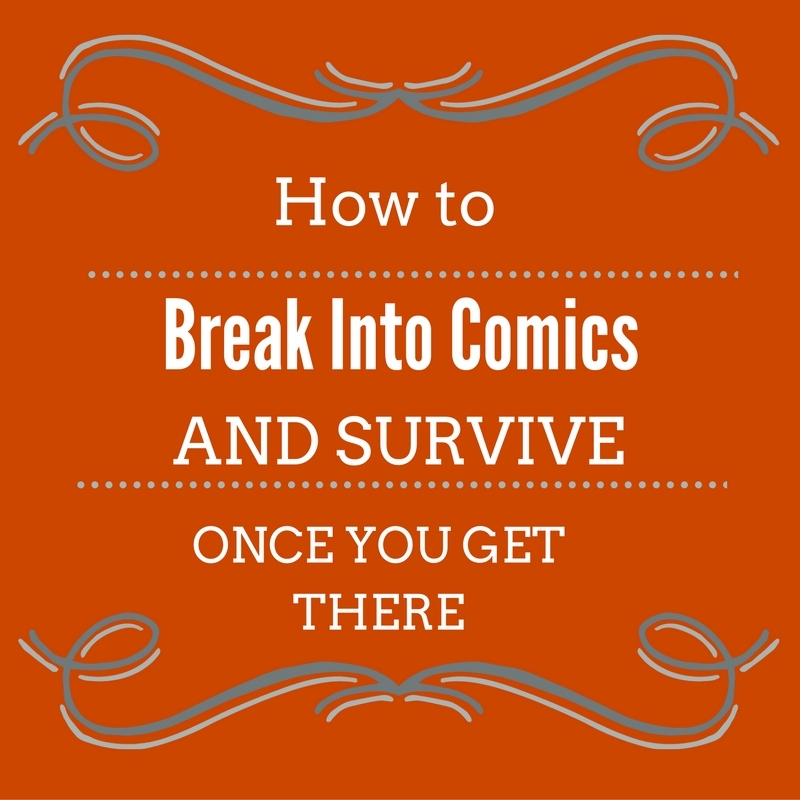 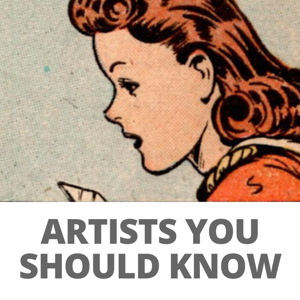 The Black Comics Expo makes a strong case for the future of black creativity. 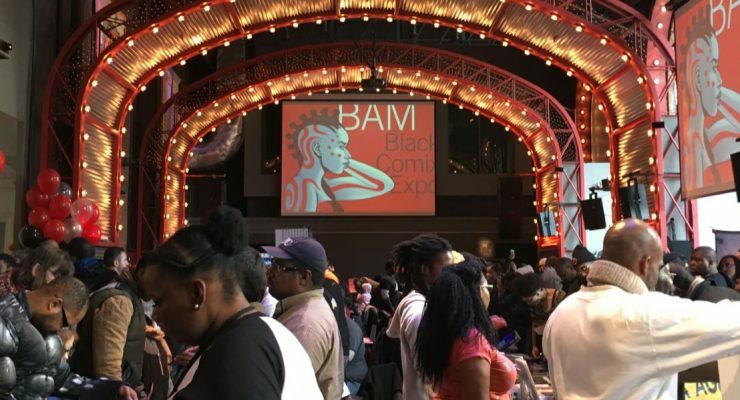 The Black Comics Expo takes over the BAM this Sunday! 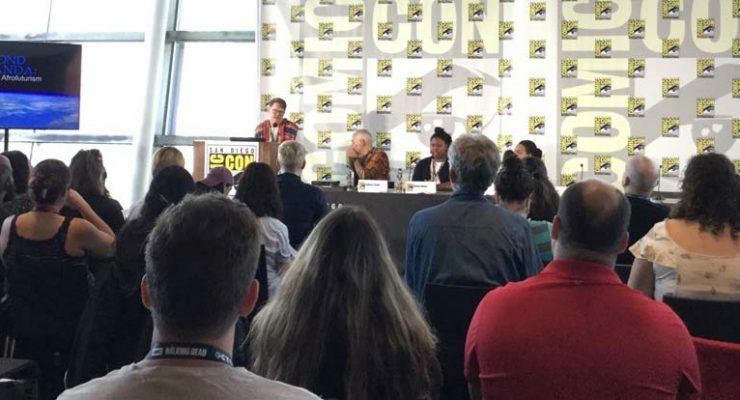 Also, Afro-Feminist VR! 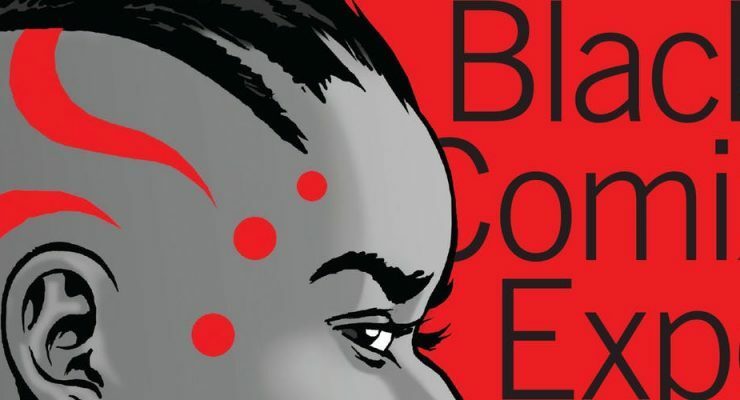 Black Comics, Afrofuturism, and Afro-Feminist VR awaits this Sunday at the BAM!